Enda Kenny, the taoiseach of Ireland, announced that 22 May would be his preferred day for a referendum on marriage equality. In May, Ireland could become the first country in the world to pass marriage equality by a popular, national vote. To get this far is nothing short of a phenomenal achievement. 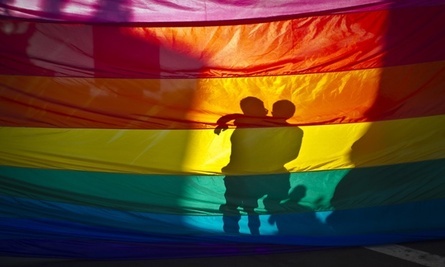 Homosexuality was only decriminalised in 1993; the Civil Partnership Act passed in 2010. But nowadays, hearts and minds has changed. So, Ireland is staging a referendum that enjoys support from all major political parties and the majority of the public, something unimaginable just a decade ago. RESULT : Irish voted YES !